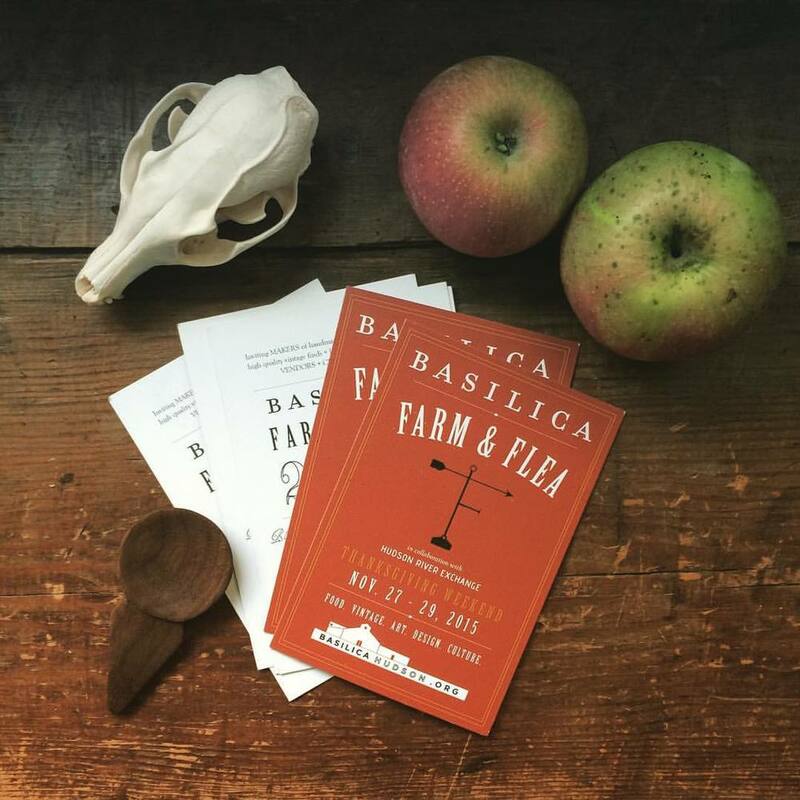 We're very excited to be attending this year Basilica Farm & Flea in collaboration with Hudson River Exchange. A collection of quality products presented by a diverse group of regional makers, farmers, and vintage collectors. Promoting the talents and resources within our community. Come on out and see us at booth #5 Friday November 27th, 2-9pm. Saturday 28th and Sunday 29th 10am-6pm. Hope to see you there!